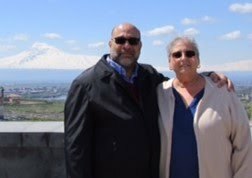 According to Irina Petrosian, author of “Armenian Food – Fact, Fiction, and Folklore”, ‘khorovats is an Armenian word for life lived to the fullest and the celebration of good weather’. I couldn’t have said it better. Over the years, we’ve posted numerous stories about grilling and barbecuing in general - and, of course recipes. The word ‘khorovats’ wasn’t used in our Armenian household, but whenever we grilled or barbecued, the menu consisted of lamb shish kebab or lule kebab. A shish, or skewer, is a vital tool in the preparation of any kind of kebab – metal, wooden, or bamboo are common materials used to make them. Metal skewers are generally long and flat in design, although the shape might vary slightly. My dad, Andy Dabbakian, with his hand-made shish kebab machine and skewers - grilling his own kebab recipe. He was quite a guy! 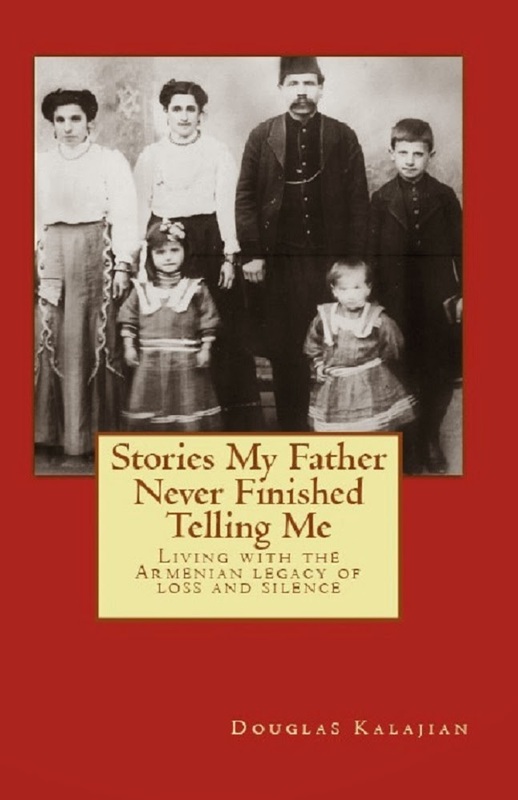 My father, Andy Dabbakian, a machinist by trade, designed and built his own kebab machine and accompanying skewers which were long, narrow, square-shaped, with a sharply pointed tip. The skewers held the cubes of meat beautifully as his machine rotated each in unison, cooking the kebab evenly every time. While scrolling through FaceBook, I came across an article about khorovats written by Kate Leahy on the site, www.lavashthebook.com. Ms. Leahy wrote this for the Smithsonian Institution's Folklife Festival blog. Click here to read her story on ‘Armenia’s favorite grilling pastime’. The next time you feel like grilling, I hope you will be inspired to 'khorovats' instead!